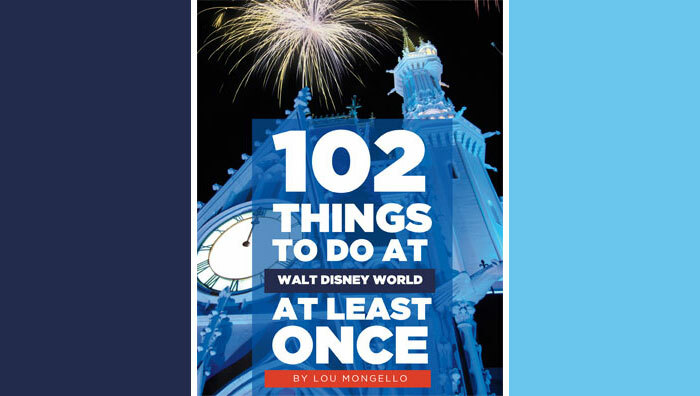 Watch, chat, CALL-IN, and join Lou for WDW Radio LIVE video broadcasts from in-studio and in the Disney parks Wednesdays at 7:30pm ET and other times throughout the week! Be sure to enable notifications to get an alert whenever Lou goes LIVE! 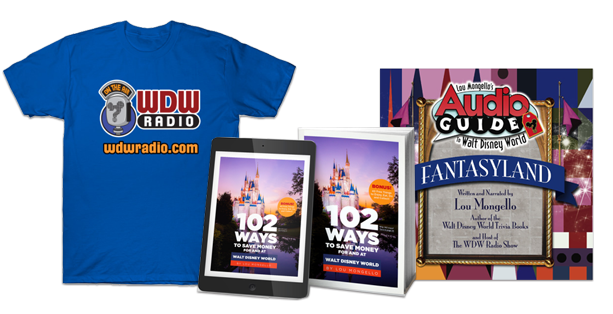 Also, be sure to find out about upcoming events and broadcasts by visiting our Disney Events page!